Sandara Park New Variety Show on JTBC - Sandara Park confirmed to be on variety show 'Mimi Shop' on JTBC. 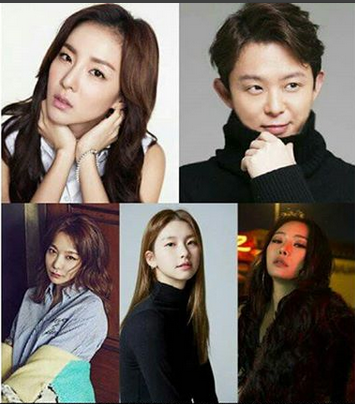 Comes along with Sandara Park there are Tony Ahn, Cheetah, Kim Jin Kyung and Shin So Yul. The shows is about beauty which makes them to shows their ability to make up by self.